After nearly 12 years working in a biotechnology lab, Jasan transitioned from science into the nonprofit sector to fulfill a passion for helping others. 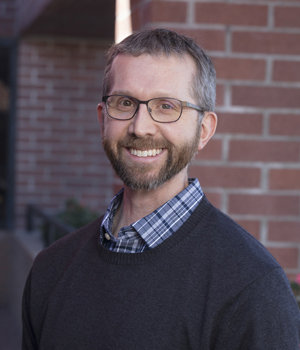 He holds a bachelor’s degree in biology from Whittier College, a master’s degree in microbiology and molecular genetics from Loma Linda University, and a master of nonprofit administration from University of San Francisco. As a survivor of childhood and young adult cancer, he is an enthusiastic advocate for all patients with chronic and life-threatening diseases. Jasan considers his work at the Foundation to be a privilege and an incredible way of giving back to make the journey better for the next group of patients fighting through the jungle of illness.